Why has this not been shown in Spain? Antonio Albanese (1): Antonio Albanese is an Italian comedian, actor, director and writer. 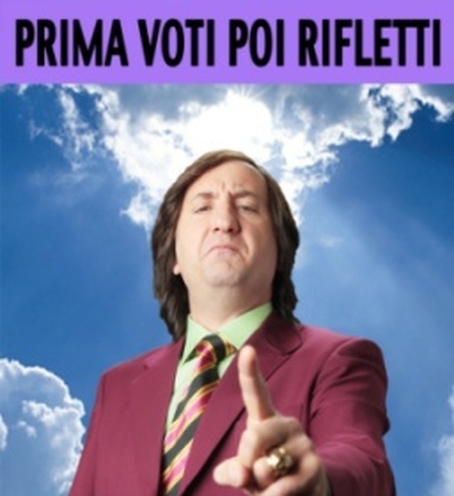 Qualunquemente (1): Qualunquemente is a 2011 Italian satirical comedy film starring comedian Antonio Albanese as his famous character Cetto La Qualunque, a sleazy Southern Italy politician.